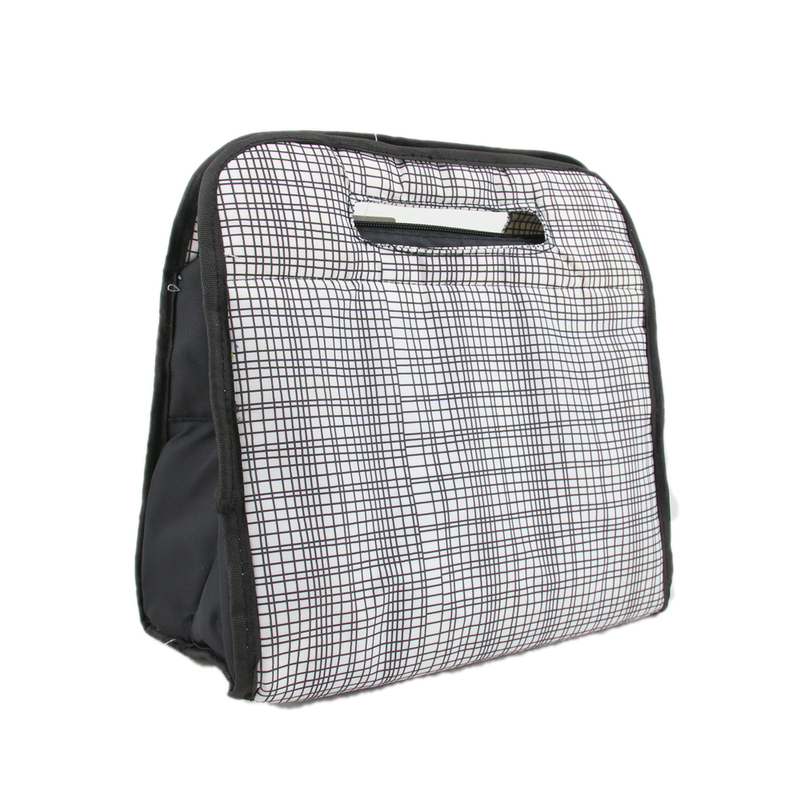 Fashion Sense Black Cross Lines Printing Cooler Carrier, easy carry out for picnic, camping lunch food bag. 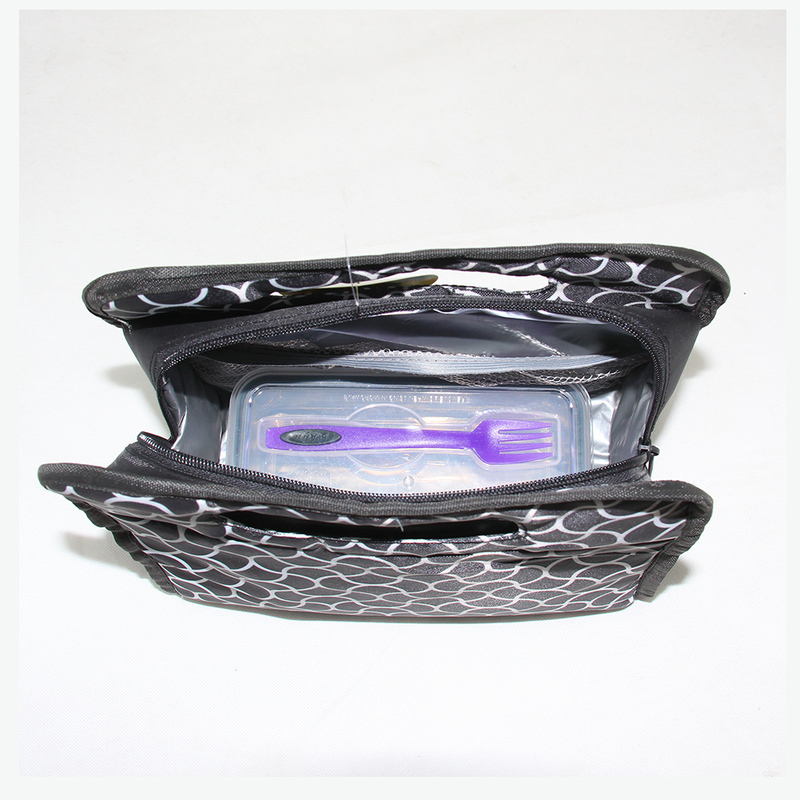 Carry with sandwich, cans drinking or water bottle, etc. 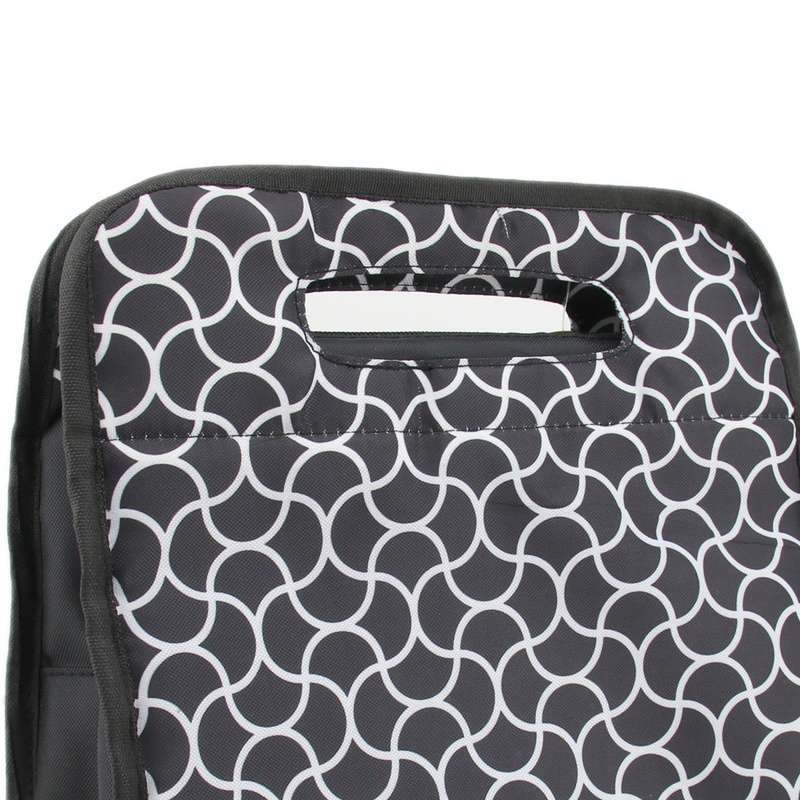 Super smart cooler organiser for outdoor or school lunch. 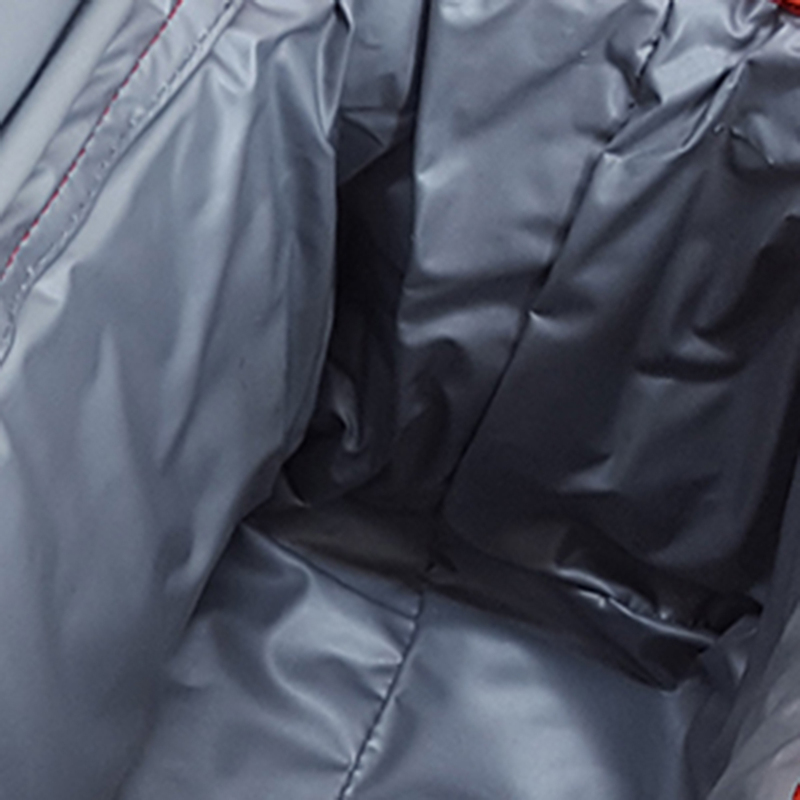 Looking for ideal Cross Lines Printing Bag Manufacturer & supplier ? We have a wide selection at great prices to help you get creative. 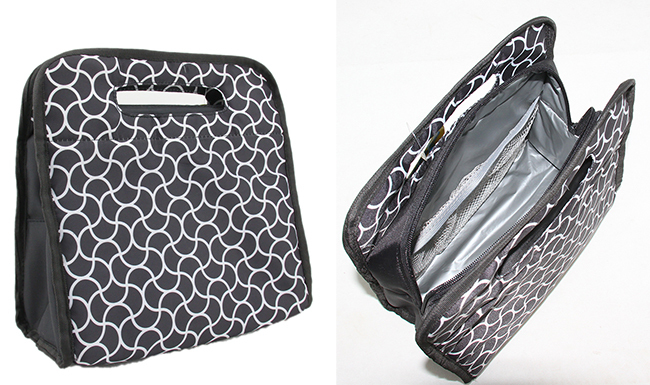 All the Fashion Printing Cooler Bag are quality guaranteed. 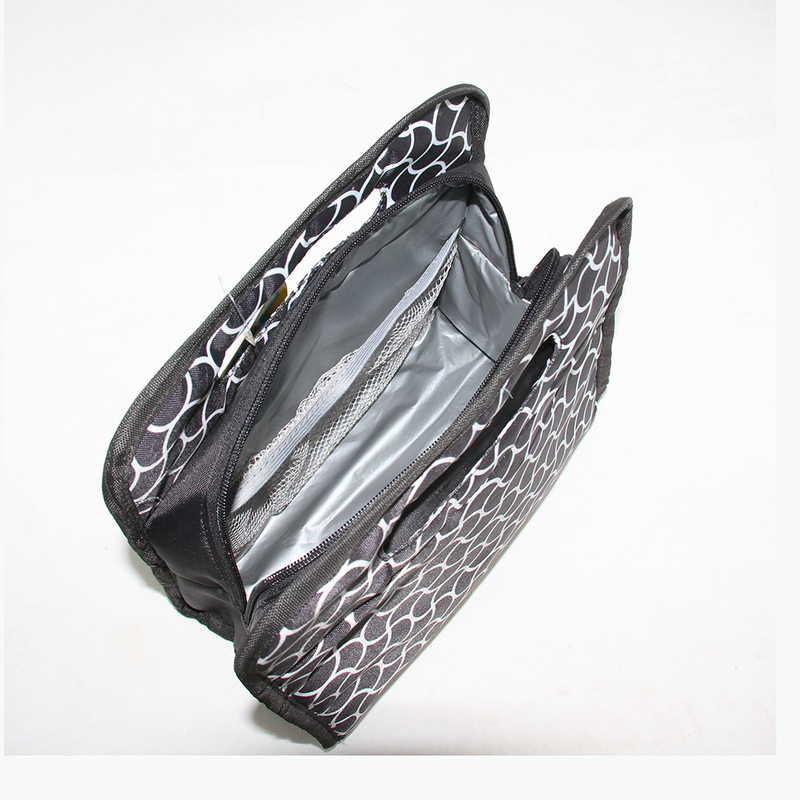 We are China Origin Factory of Black Printing Carrier Bag. If you have any question, please feel free to contact us.